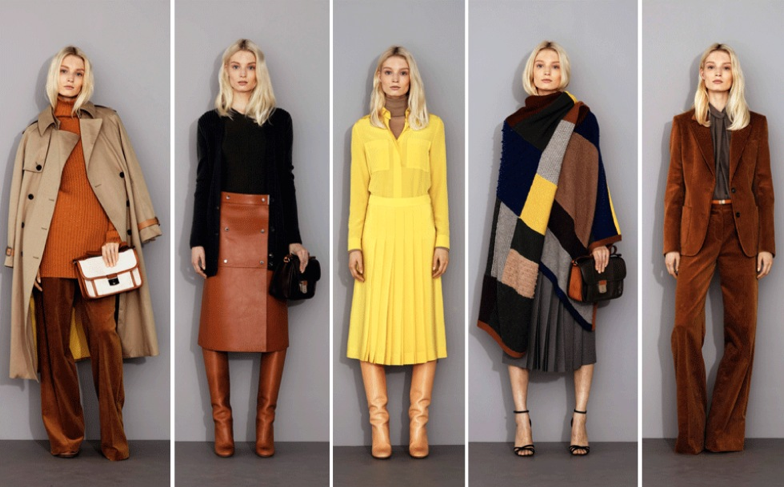 Chloé's pre-fall collection was one of my favorites. Seriously exquisite. I totally love this collection...great post! I am also really into this collection. One of my favorites. omg the colours!!! the velvet? or corduroy... those pants! and the poncho scenario!!! AMAZING!!! !